Customer complaints are very common among small and large companies. In fact, larger corporations deal with complaints on a daily basis, but smaller companies not so much. Of course, most businesses will do whatever is necessary to resolve a complaint in a timely manner to avoid the issue escalating into a claim or lawsuit. However, there are times when you just cannot reach an agreement with a specific customer, because they are just too upset or not willing to budge. Whatever the situation may be, if you find yourself in this position you very well may be facing a future lawsuit. So, how are you going to cover the costs of the litigation team and final monetary judgment? Experienced contractors who have been in business for a long time doing both erection and fence construction work are very familiar with the financial risks surrounding their company. They are also familiar with their prevention options, with one of them being fence erection contractors insurance. This insurance plays a huge role in protecting contractors of all kinds from experiencing even the slightest financial loss, in the event of a damage, copyright, injury or damage claim. Liability insurance covers structural damage, personal injury, copyright infringement lawsuits, settlements and funeral expenses. If you or one of your employees fails to perform a specific task up to par, it will put everyone that comes into contact with it in danger. For instance, if a fence post is not properly installed, it will cause the rest of the fence to be fragile. Over time the fence will become weaker and weaker, posing risks to animals and humans. If someone or an animal is injured due to the poor installation, you will have to cover the health care bills. This is where liability insurance comes into play, as it will cover all of these expenses and much more. Fence erection might be considered an easy task. 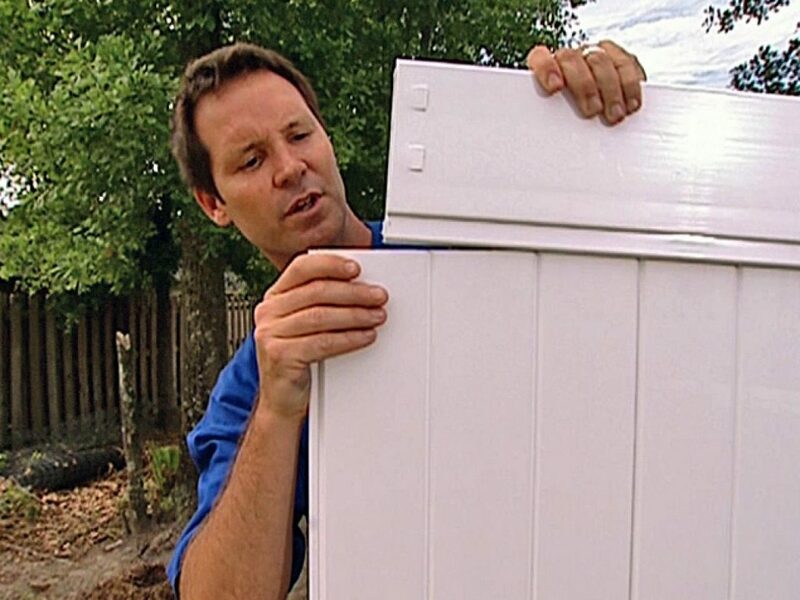 However, many Canadians are simply oblivious to the difficulties of erecting a fence. In fact, the task is far more difficult than you could ever imagine. And, if everything isn’t doing absolutely perfect, you can guarantee that things will go awry in the future. The fence could easily become unstable and it may even be blown down by the wind at some point or another. When the fence falls, it could land on your client causing bodily harm or serious injury. Alternatively, there is a chance that the fence falling over could cause damage to their property. Since the risks are enormous, it is absolutely pertinent to get covered as quickly as possible. Working without contractors insurance for fence erectors is absolutely foolish and could result in serious problems. Get yourself covered right away, so you do not go bankrupt due to a small lawsuit. When Should You Get General Liability Insurance For Fence Erection Companies? 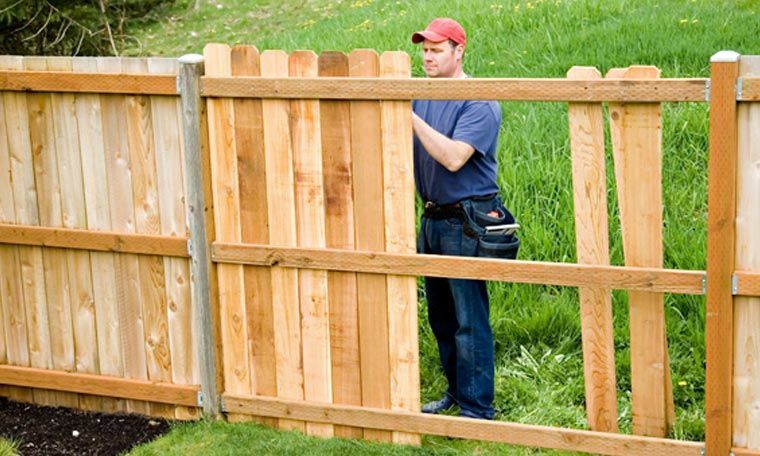 Since you run a fence erection business, you’re truly taking a risk each and every time you work with a client if you are operating in a crowded place in the GTA as a Toronto Contractor or Ottawa Contractor. Every fence that is raised poses yet another risk. Even if you pay attention to ever minor detail, there is a possibility that something could go wrong in the future. On top of that, you cannot always control your employees and their actions. Suffice to say, anything can happen. With that in mind, you should understand the importance of being protected from the get go. You should not hesitate. If you do, you may run into a problem that turns out to threaten your business. The best time to get contractors insurance for fence erectors is as early as possible. It is best to get covered before serving anyone. If you’re already working with clients and do not have insurance, you need to get covered right now! All general liability insurance policy coverages come will come with limits. The limits are often based on each case or there may be limits per year. It is absolutely pertinent to make sure that the limits you get perfectly mesh with your business and risks it faces. The limits should cover each and every one of your potential risks. If the limit is too low, there is a possibility that you’ll be required to pay out of pocket. The settlement may be too high or you might get hit with multiple lawsuits at once. Anything can happen and you should always be prepared. Make sure that you worker with a broker who is familiar with your industry. They’ll be able to help you get the coverage that you need when you need it!